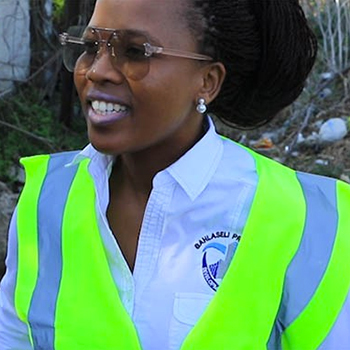 Driven woman behind success of Bahlaseli Project Development making inroads in man’s world of construction . What are some of the biggest challenges in running the day-to-day side of the business? Capital is the biggest challenge and lack of exposure to information that can help your business. What is your company’s vision? To establish itself as a leading SMME within the field of construction and security services.